Nitrous Oxide: Nitrous oxide, or “laughing gas,” is used as a mild sedative. It is delivered through a nose hood, and is administered throughout the entire procedure. Nitrous oxide elevates the general mood and can evoke a general sense of well-being. Most importantly, it relieves anxiety and reduces pain during the procedure. In addition, some tingling and numbness may be felt. There are few side effects associated with nitrous oxide, and it has been safely used in dentistry for many years. IV Sedation: Intravenous sedation is a moderate type of sedation. Patients who have previously experienced IV sedation often report feeling like they slept through the entire procedure. Generally, IV sedation is used for shorter treatments. It is administered via direct injection into the bloodstream, which means the effects are immediate. Sometimes patients feel groggy and sleepy when the IV sedatives are withdrawn. This is why it is important to bring a designated driver for the drive home. Oral Conscious Sedation: Oral conscious sedation is an excellent choice for people who fear needles. Oral medication is provided prior to treatment in order to induce a moderate state of sedation. Though oral sedatives do not cause sleep, they usually dull the senses. 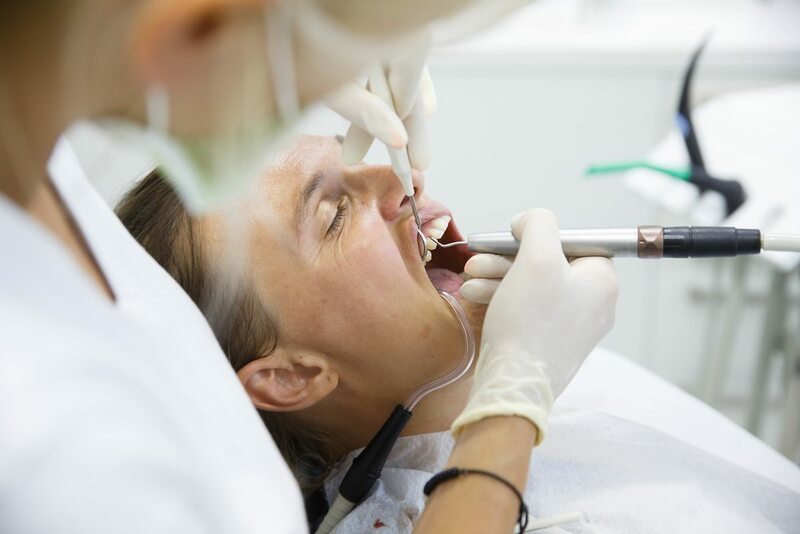 This means that most patients cannot remember the pain, smells or noises associated with the procedure. Usually, a dose of medication is taken prior to the appointment, and then topped up during the procedure as required.